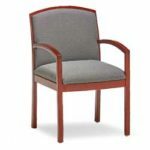 Whether you need office seating for your reception area or you need new chairs around your conference room table, Golden State Office Furniture has the selection of quality seating that you are looking for. 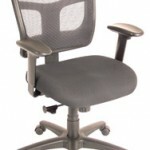 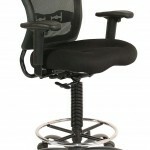 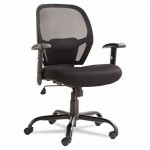 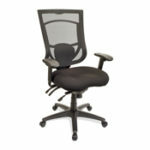 You are sure to find the ergonomic office chair solution you are looking for when you browse through our wide selection of seating options. 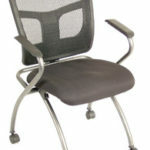 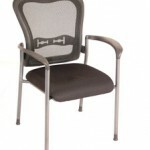 Not only do we carry desk chairs, but we can also provide you with leather office chairs, reception chairs and folding chairs to meet any need for any industry.